Highlands and Islands MSP Donald Cameron and Argyll and Bute Councillor Alastair Redman have asked for additional funding following figures from a freedom of information request to Argyll and Bute council. Figures from May show that 106 road faults were raised from Islay, while the June total is 101. 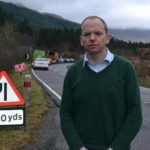 Argyll and Bute Council announced an additional £15m worth of road’s investment in this year’s budget. 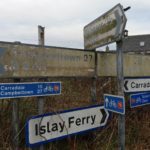 Residents have raised concerns that this funding may not be enough to combat problems on the island’s road networks, which, the politicians claim, is largely caused in part by heavy haulage associated with the whisky industry on Islay and Jura. 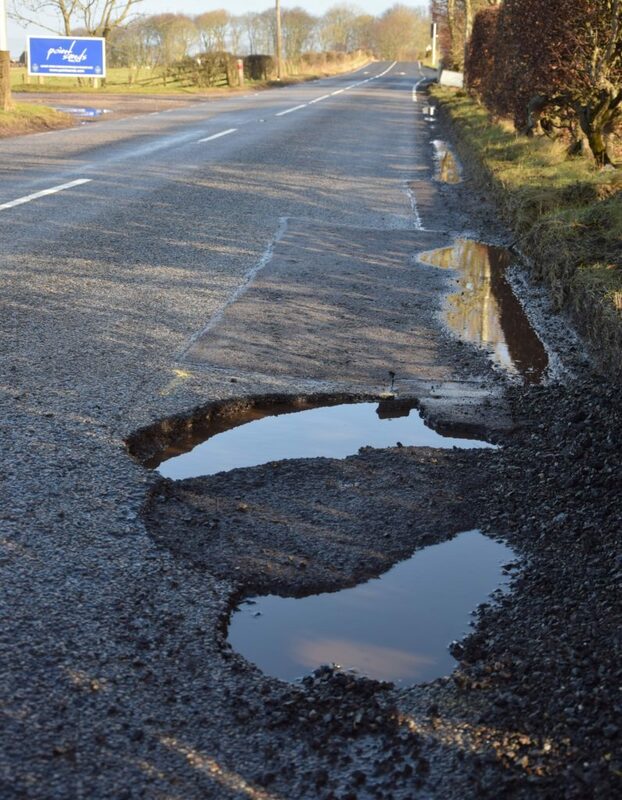 Mr Cameron said: ‘These figures make it absolutely clear that councils are struggling to fix local roads, which is in large part due to successive budget cuts by the government. 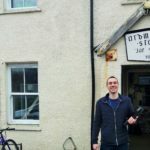 ‘I saw the condition of the roads on Islay earlier in the year. It’s simply unacceptable for them to remain in such a dire state.